Michael Brown's father was among those blocking the intersection of Tucker Boulevard and Market Street, and protesters also tried to get on to interstates 64 and 44. At one point, a gathering at Tucker Boulevard and Clark Avenue grew tense, as people began to throw water bottles. Police responded with pepper spray and several in the crowd appeared to suffer from its effects. State and local officials have said they want peaceful demonstrations, though the National Guard is prepared to come in if needed. Jason Stockley, 36, and his partner chased the 24-year-old Smith after a suspected drug deal in the Walnut Park West neighborhood, near the city’s border with Jennings. The chase ended when Stockley allegedly ordered his partner to crash the patrol car into Smith’s vehicle near the intersection of West Florissant Avenue and Goodfellow Boulevard in north St. Louis. Stockley, who is white, then shot Smith, who was black, five times through the driver’s side window. Stockley claimed he fired in self-defense. Police found a gun in Smith’s car, but only Stockley’s DNA was on it, leading to accusations the officer had planted the weapon. "The Court does not believe Stockley's conduct immediately following the end of the pursuit is consistent with the conduct of a person intentionally killing another person unlawfully," the judge said in his verdict. Stockley is relieved at the verdict, said his attorney, Neil Bruntrager. Wilson employed sound reasoning, said Bruntrager, who added that Stockley is grateful that "the judge took tremendous effort and pains to make sure that he explained exactly" why he found the former officer not guilty. "In this instance, even though the allegation was murder in the first degree, we successfully inject the issue of self-defense," Bruntrager said. "And self defense in regards to a police officer is something that is not determined by state law, but determined by the Supreme Court of the United States. ... And it imposes upon the state a very difficult burden — and the state must then prove not only that you committed murder in the first degree, but that you didn't act in self defense. "That's a very, very tough burden to meet." 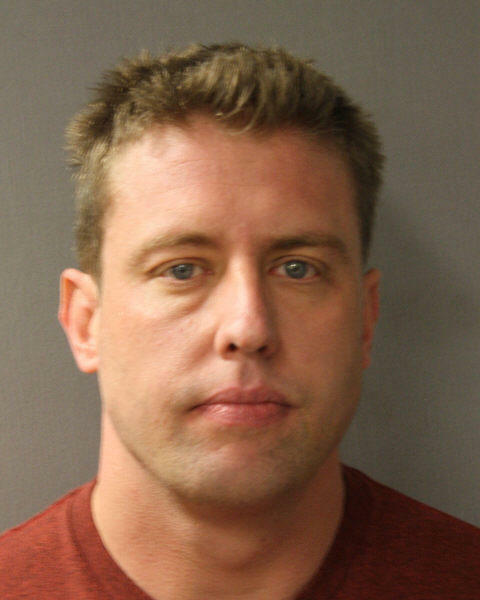 Stockley was interviewed Friday by the St. Louis Post-Dispatch, and in it he said: "It feels like a burden has been lifted, but the burden of having to kill someone never really lifts. The taking of someone's life is the most significant thing one can do, and it's not done lightly." The attorney for Anthony Lamar Smith's young daughter explains his next steps. Al Watkins, the attorney for Smith's young daughter, said he disagreed with the ruling, but respected his decision. "This one's appalling given the amount of evidence involved. You don't get video and audio of a guy with a badge saying in the minutes preceding his shooting of somebody 'We're gonna kill this (expletive), don't you know.'" He also said he would be filing a motion in federal court for "a binding of contempt" against the lawyers of the city and the city of St. Louis, which he said was a rare move. In a letter to President Donald Trump and Attorney General Jeff Sessions, St. Louis NAACP president cited Watkins' remarks. Pruitt said a Justice Department Review is necessary to "get at the truth of what happened and to ensure that justice has been served." Diata Crockett came downtown to register his displeasure with the verdict. "I think that it's not fair, it's unfair that this man premeditated, contemplated and murdered a human being and not be guilty. I will not stand for it. 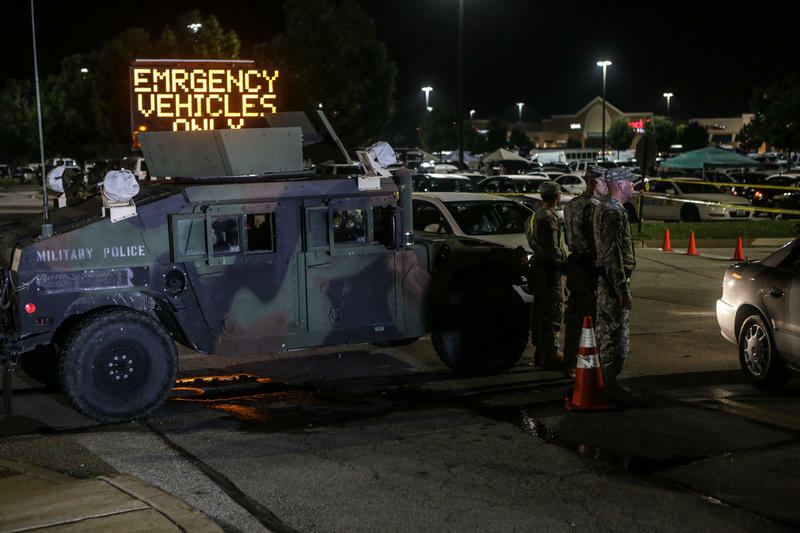 So, no justice, no peace," the 44-year-old St. Louis resident said. Wash U grad student Whitney Bunts said she watched the trial and felt compelled to protest. "I am an African-American woman and of course I'm going to be out here supporting my brothers, because people are dying every day at the hands of the police and it's not OK," she said. Circuit Attorney Kim Gardner said she was disappointed with the decision and remains "committed to holding people accountable for violating the law, regardless of their race, gender, occupation or station in life." She also said: "It's time to take a harder look at how officer-involved shootings are addressed in our city," adding that there need to be "further examination and clarity in the laws that govern the use of deadly force by police officers." Stockley was the first officer in the St. Louis region to be charged for an on-the-job shooting since 2005. Stockley left the department in 2013. 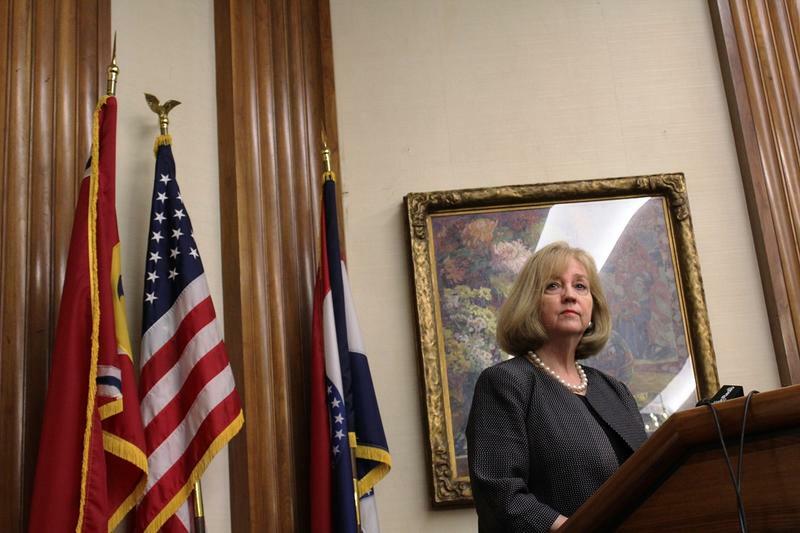 A day before the ruling, St. Louis Mayor Lyda Krewson issued a video in which she said the city is preparing to quell any disorder. In a statement Friday, Krewson said she was “appalled at what happened to Smith” and sobered by the outcome. She also pledged to do everything possible to keep St. Louis residents safe. The city and county police departments started 12-hour shifts Friday morning. St. Louis police said officers took one man into custody at about 11 a.m., after a police vehicle was damaged. Gov. Eric Greitens said in a statement that he is "committed to protecting everyone's constitutional right to protest peacefully." The protests have prompted a variety of schedule changes and cancellations throughout the region. Several charter schools in St. Louis and school districts in north St. Louis County planned to dismiss school early today. They include EAGLE Prep Tower Grove, St. Louis Language Immersion School, St. Louis College Prep, and the Normandy, Hazelwood and Ferguson-Florissant districts. Affinia Healthcare announced that its sites, including urgent care centers closed at 1 p.m. today and also will be closed on Saturday. The St. Louis Cardinals announced that the team would cancel the 8th annual Cardinals Care 6K run/walk scheduled for Saturday because of the lack of available police officers to secure street closers in downtown St. Louis. Also, organizers of the Moonlight Ramble bike ride that had been moved to Saturday because of rain on its original date, announced that the event has been rescheduled for Sept. 23. The St. Louis Walk to End Alzheimers scheduled for Saturday also has been cancelled. St. Louis Public Radio's Jason Rosenbaum and Willis Ryder-Arnold contributed to this report.